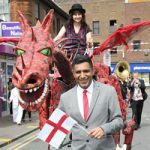 Communities come together to celebrate Saint George’s Day! 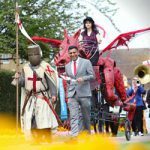 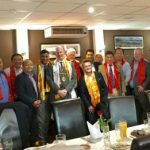 Saint George’s Day Celebrations bring Communities Together! 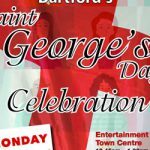 Dartford St Georges day 2018 poster click to enlarge. 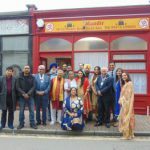 Gravesham St Georges day 2018 poster click to enlarge.